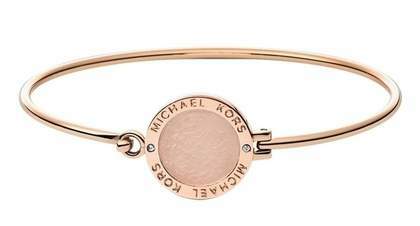 This Michael Kors Bangle (was £89) then £59 and is now £53.10 using the code. 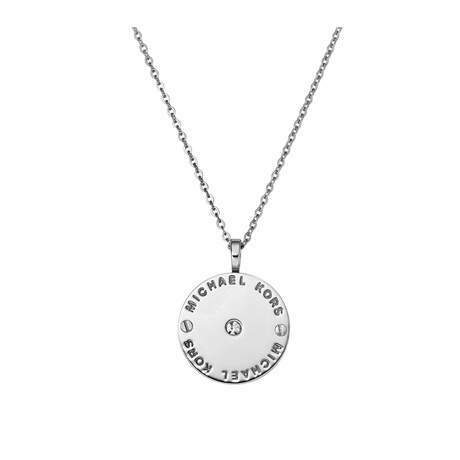 There's is Michael Kors Jewellery from just £21.60 The necklaces are lovely! 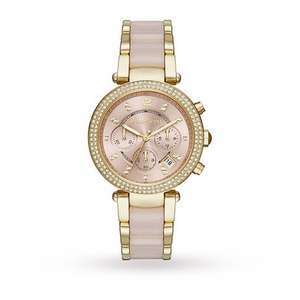 Check out their HALF PRICE Diamond collection you can get an extra 10% Off with the code too . HALF PRICE Diamond collection you can get an extra 10% Off with the code too . That's my mother's Christmas sorted, thanks! The Tag Heuer Aquaracer is also eligible for 10% off, making it £1215, is also very good here. Proper automatic movement, and I think it looks pretty good too. Plus, 0% interest if that's your thing. The Tag Heuer Aquaracer is also eligible for 10% off, making it £1215, is … The Tag Heuer Aquaracer is also eligible for 10% off, making it £1215, is also very good here.Proper automatic movement, and I think it looks pretty good too. Plus, 0% interest if that's your thing. Are they still doing the Tesco vouchers (x3 or x4), could make some really good deals.. superb. So, can these be used on the discounted stuff? https://secure.tesco.com/clubcard/boost/goldsmiths/UK-003389.prdSo, can … https://secure.tesco.com/clubcard/boost/goldsmiths/UK-003389.prdSo, can these be used on the discounted stuff? They can't be used on Rolex. I used £20 of them to buy a Seiko 5 for my Christmas, some to buy a Hamilton Khaki and it was okay for that. However, when I bought those with my vouchers the vouchers said that they weren't valid for Tag or Tudor as well. So perhaps they have revised that policy - or perhaps they have just missed that out of the description. I'm pretty sure they were printed on the actual vouchers when I did it, so you might have to do that to be sure. 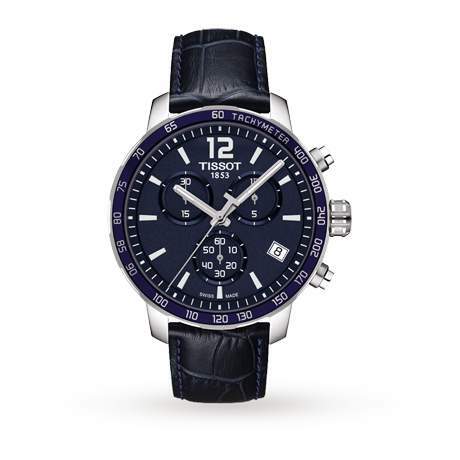 Also, what I did was go into the store to ask about it, and the guy said that I could buy with cash initially, get the watch delivered to store and then come back in with the vouchers so he could refund the vouchers to the card I bought the watches with - they were very helpful and friendly, which was nice. They also do an on-line chat at the Goldsmiths website, so you could try there first. No unfortunately you cannot use on discounted items.